While the Japanese version of the game remains region-locked, Capcom will be releasing a future software update for Monster Hunter 3 Ultimate on the Wii U allowing cross-region multiplayer between European and US players. Aside from bridging the EU and US gap between players, the update will also allow you to play the game directly via the Wii U GamePad without connecting to a TV screen. Nintendo 3DS players will also be able to get a taste of this cross region online multiplayer but only by pairing up with Wii U connection which Capcom detailed early on. 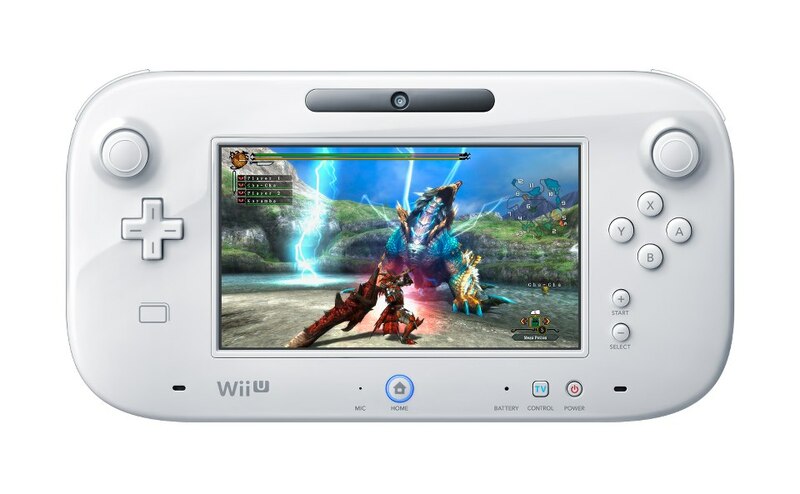 Monster Hunter 3 Ultimate will be releasing on the Wii U and 3DS on March 21 for the US and 22 for the EU.